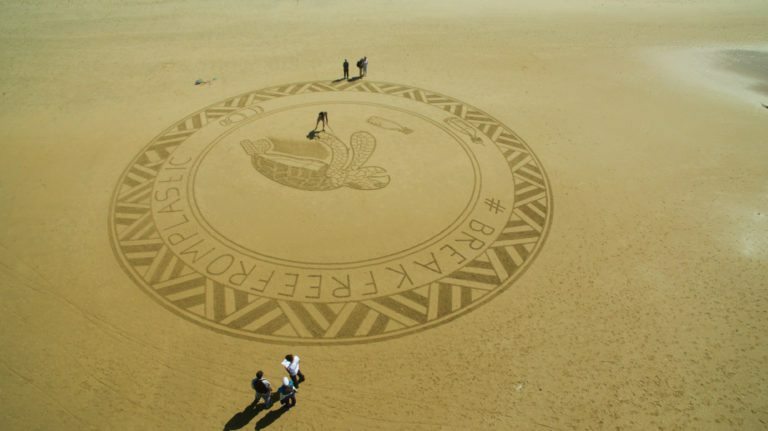 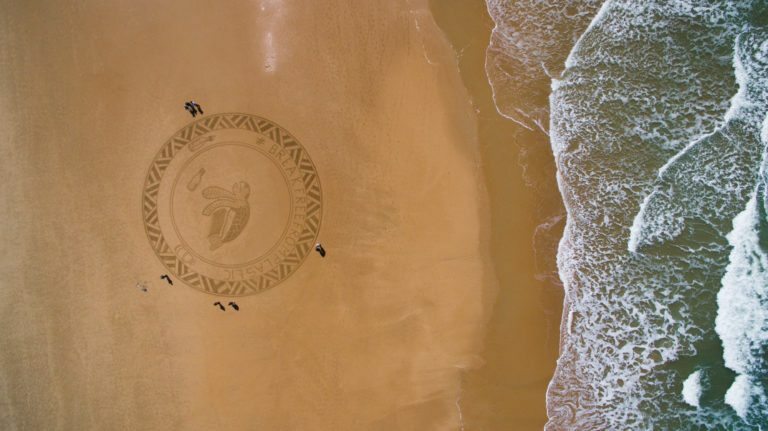 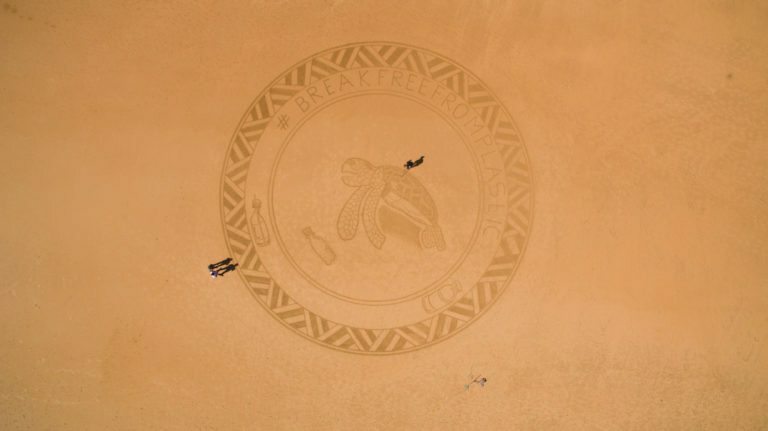 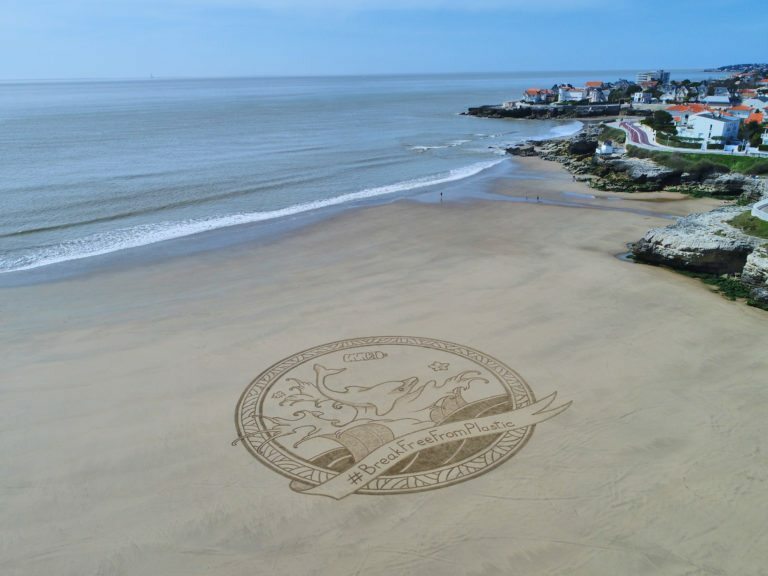 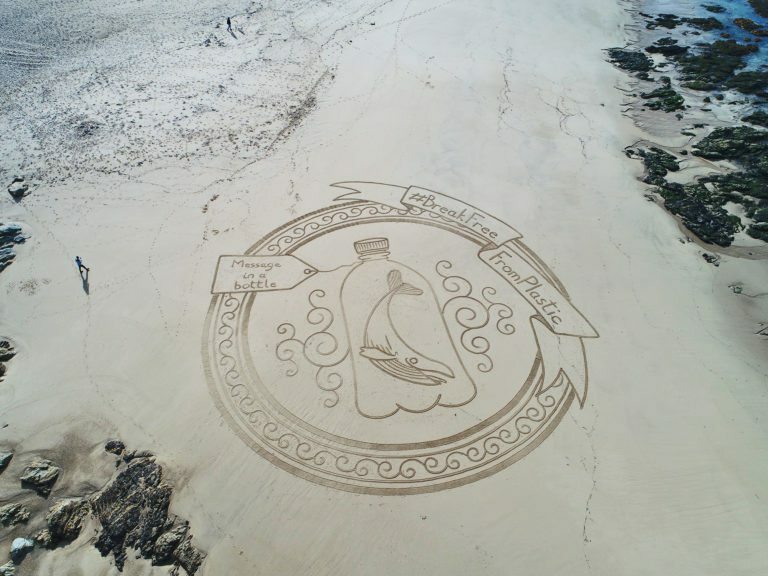 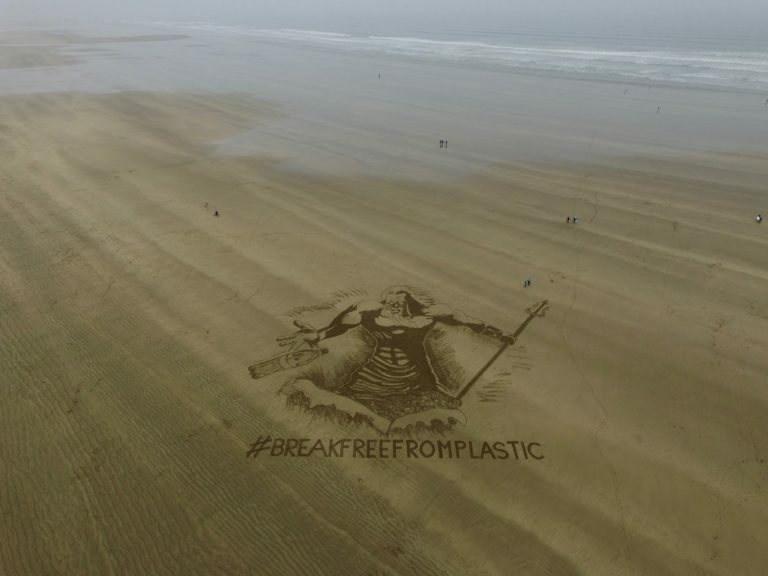 Artists have created enormous etchings on beaches across Europe during April to protest against plastic pollution. 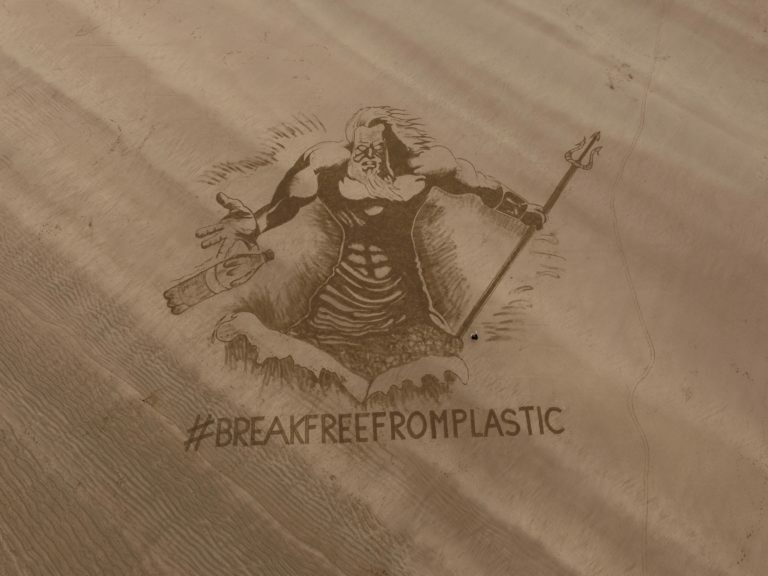 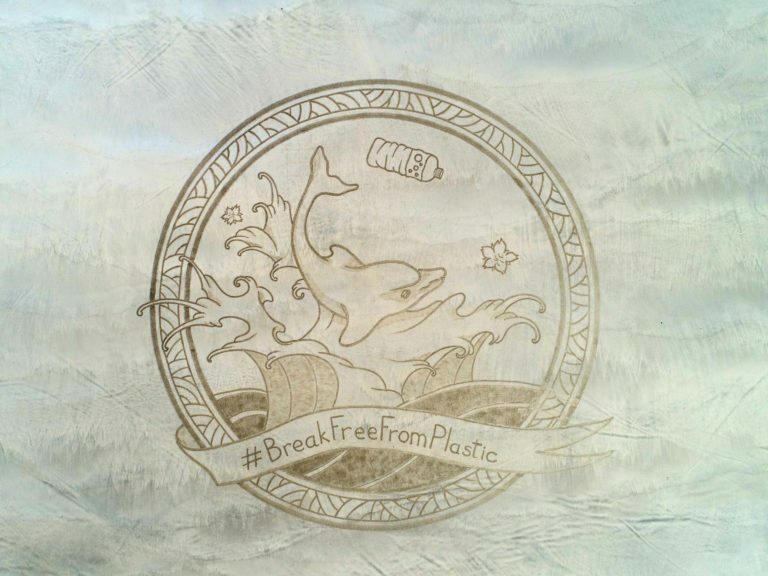 Tagged with the #BreakFreeFromPlastic movement hashtag, the works come in the run-up to Earth Day, 22 April, this year themed ‘end plastic pollution’. 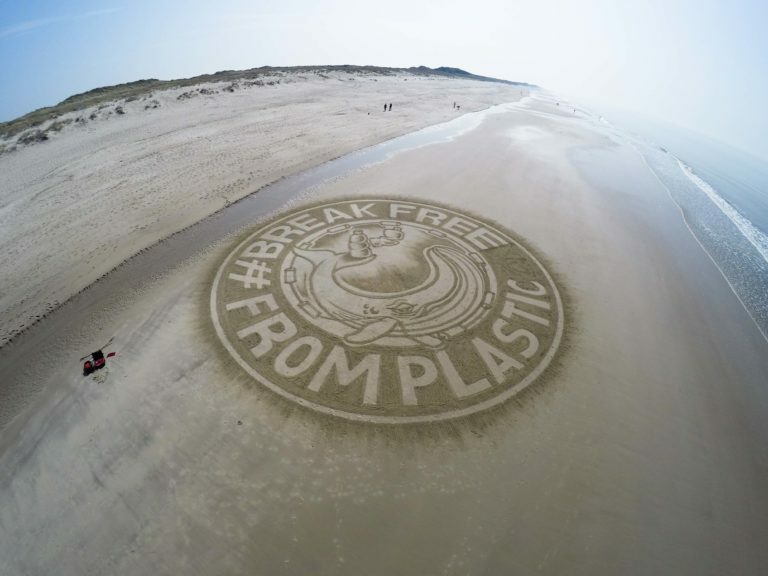 They were commissioned by the European Environmental Bureau and backed by national members in France, Spain, Portugal, the UK and Germany. 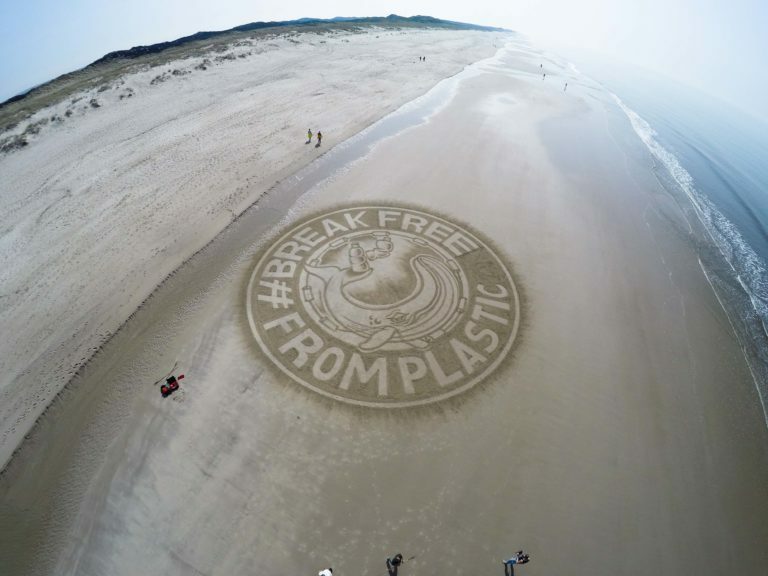 For more details, images and video, click here. 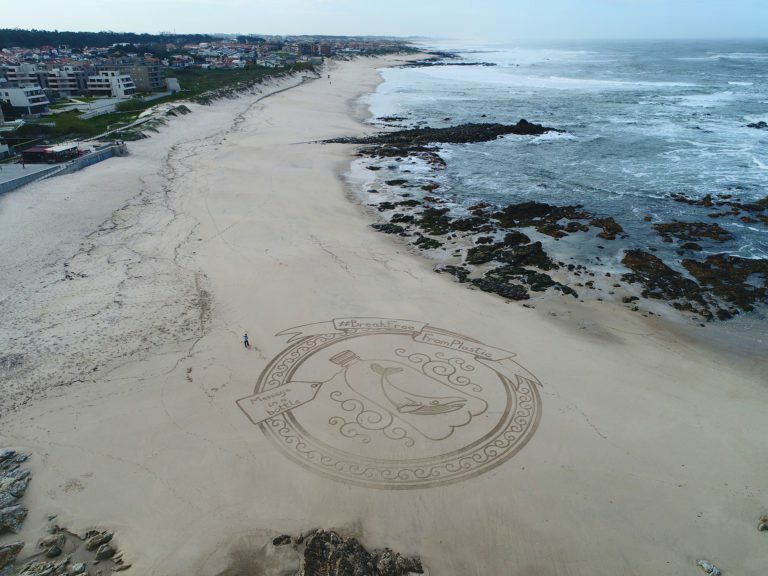 Artist Marcelo van Es completed this work near the Spanish city of Cadiz on 15 April.